Welcome to Five Star Ranch. As a lifelong horse person, this site became an outlet for horsey activities. 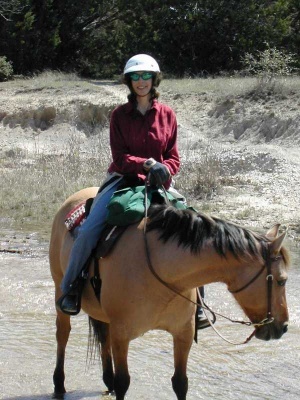 Whether it is trail riding or dabbling in dressage, this site is all about sharing the fun and love of horses. Many of the articles were written to archive personal experiences with owning a horses with the hope that others might learn from them. We have had many horses over the years and traveled extensively with our horses, so we have many stories to share. Having moved several times with horses and having had to build new facilities, we learned a lot about designing a horse barn, planning an effective layout for a horse facility, and selecting the perfect site selection for your new barn? We provide practical insights on that as well as horse fence options and safe fencing practices. We want to share our lessons learned so you don’t have to learn the hard way. We also include tips on saving money and making your facility as safe as it can be. Like most horse owners, we have longed for our own riding area. Over the years we have built several home-made riding arenas. We learned something from each arena. We tried to capture our lessons in several of the articles. Along the way we learned the importance of horse arena footing and how the wrong footing can hurt the horse. Is your footing too deep? Too shallow? What are the best footing materials? We discuss these issues as well as the merits of having your own indoor riding arena. Tack Room Wardrobes – Horse Blankets for Warmth and Fashion. Fun article showing some of the new trends in horsey clothes. We identify features we love in blankets and provide insights on getting the most for your money. Did you hear about the amazing Netherlands horse rescue when 100 horses were stranded on a sliver of land for three long days? This story gives a little background and points you to the video of the rescue that will bring happy tears to any horse lovers eyes. 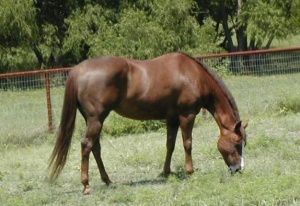 Do you own an older horse? Half our herd are geriatric cases so that is an area we have lots of experience. Our tips on senior horse care and horse retirement shares practical advice on enhancing the quality of life for your horse and keeping your senior horse happy and healthy. Looking for a horse trailer? We have had everything from 30 year old steel trailers to comfy living quarters. Our article on horse trailer selection walks you through the many questions to consider when purchasing a horse trailer. Could you afford to replace your prize show horse if the worst happened? This isn’t a subject most of us like to dwell on, but the reality is, horse insurance is a necessary evil if you own an expensive horse. 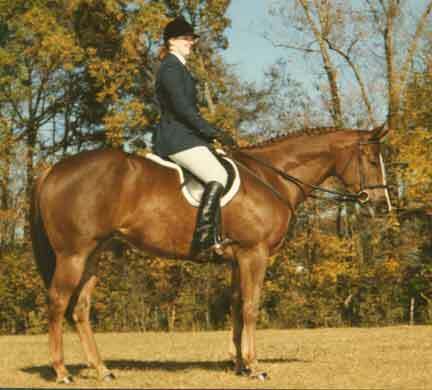 This article tells of things you need to know when evaluating horse insurance policies. Want a vacation that includes horses? That is how we roll so over the years we have stayed at a number of horse hotels and horse bed and breakfasts. We wrote up reviews of places we’ve stayed at personally to share some of our favorite spots.. We also include a number of trip reports to trail riding fun spots. Have a favorite horse breed? We love all horses here but some of us have a special place in our hearts for Quarter horses and Friesians. My main riding horse for many years was a sassy Friesian mare. She was my dream horse. She passed away but I still tear up thinking about her. Horse people relate to other horse people. Have you ever gone to a strange place and get into a conversation with someone and discover you share a common love of horses? Immediately there is a bond and many of the normal walls and formalities are transcended. Horses bring us closer together. This site was built to serve as a platform for horse people to share thoughts and horse experiences. Thanks for visiting it. I hope you find something of value that can help you with your horse.